On Simone De Beauvoir's The Ethics of Ambiguity (1947), parts I and II. 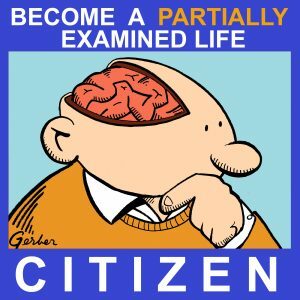 We return to existentialism! Instead of describing our predicament as "absurd," de Beauvoir prefers "ambiguous": We are a biological organism in the world, yet we're also free consciousness transcending the given situation. Truly coming to terms with this freedom means not only understanding that you transcend any label of character ("villain") or role ("doctor") that you or anyone else has put on you, but also recognizing that your freedom requires the freedom of others. 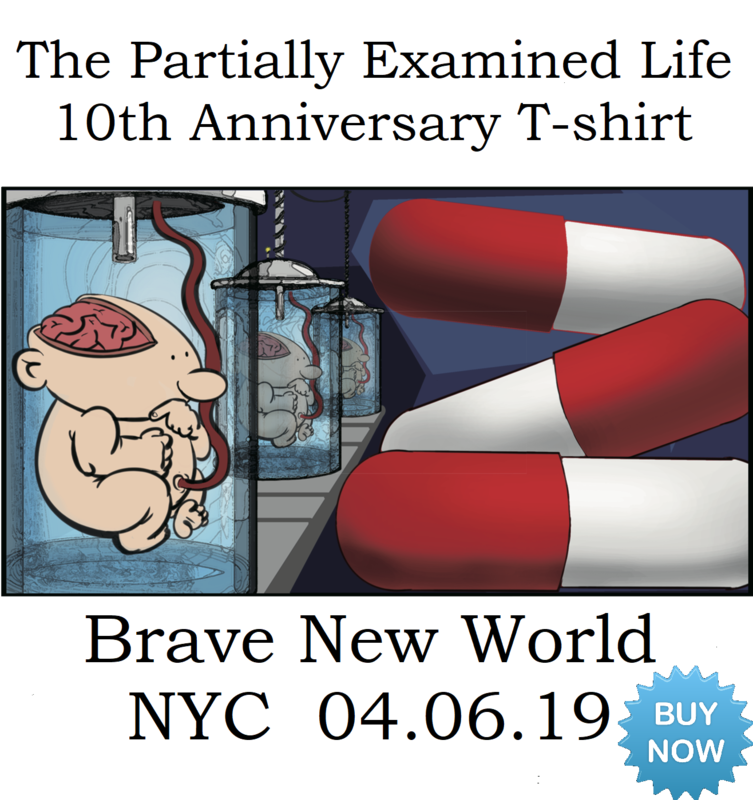 And this is the challenge of her book: In an existentialist world view that denies pre-existing moral laws, whether given by God or Reason or anything else, how can ethics be possible? Wouldn't it just be all subjective, or relative, if, as Nietzsche says, we are the ones who create values? What prevents an existentialist from being a self-consistent monster à la the antagonist of Cormac McCarthy's No Country for Old Men? The key is recognizing and preserving this human ambiguity. We are things in the world, yet qua consciousness, we're really a hole in the world, a little pit of desire, an unpredictable action behind a pair of eyes, and to embrace our negativity means recognizing not only that no external, alien moral law causes or commands our behavior, but also willing that being exist, i.e., the being of the things we desire, the projects we want to enact in the world, and the happiness of other people and improvement of the world. Self-consistently embracing our free nature therefore means willing the good, and this willing is an act of creation much like creation of an artwork. Mark, Wes, Seth, and Dylan are all on board this time to fill out this picture and try to figure out whether de Beauvoir is right that not only does this existentialist picture support ethics, but in fact it's the only way to support ethics: a pre-existent, objective standard would not allow us the freedom to actually choose the good. Think about how, for Plato, we never knowingly choose evil; we always want what we think is good but sometimes are just mistaken. De Beauvoir, like Augustine, thinks that we really can perversely choose to deny our nature, deny our freedom (though that denial remains a free choice), where pretending like Aristotle and (in a different way) most theologians that we have a built-in teleological "good" that by our nature we were meant to pursue is just another way of actually denying our total freedom. 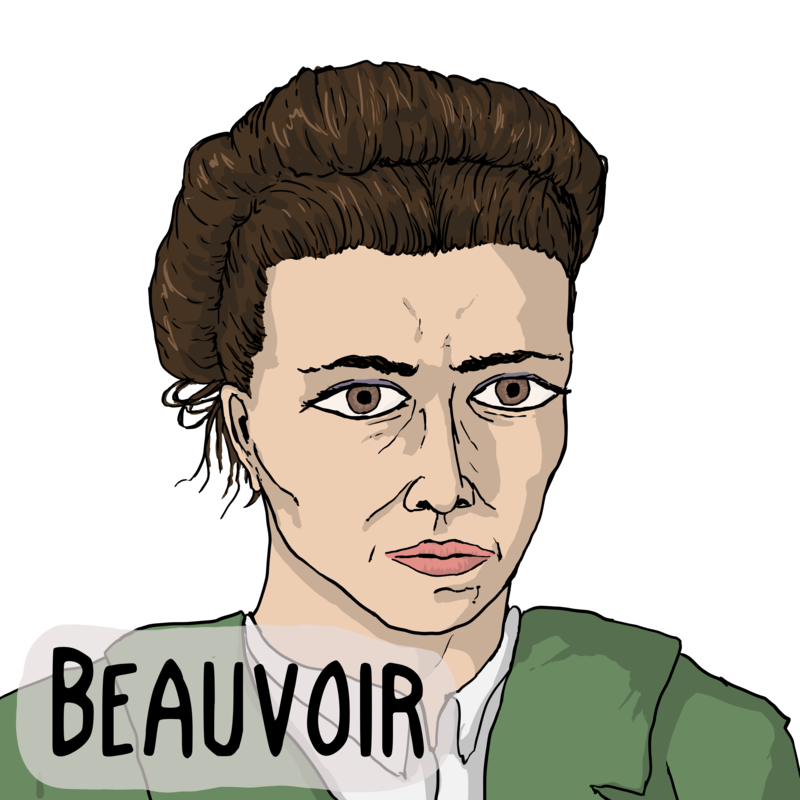 Recommended prerequisites: De Beauvoir's book is a great introduction to existentialism, if you haven't read any, and our discussion should be mostly clear, but it may help you especially to listen to our ep. 10 on Kant's ethics, which also argues for the "self-legislation" of ethics. Other touchstones are Nietzsche (most centrally ep. 84), Camus (ep. 4), and especially Sartre (ep. 87). We also bring up Augustine (eps. 121 and 122), Eva Brann's take on Nietzsche (ep. 120), and stoicism (ep. 124). End song: "Reasonably Lonely," by Mark Lint & the Simulacra from The Sinking and the Aftermath, recorded in 2000 and 2003, newly mixed. De Beauvoir image by Corey Mohler. ambiguity in this case is a denial/rejection of hegelian dialectics. Zizek interestingly reads lacanian lack into Hegel and so is working against folks like the Pittsburgh hegelians, one can see this in his recent remarks against changes in bathroom policies where he supports the rights of people to use whatever bathroom they desire but rejects any sense that matters like sexuality/gender/etc can be settled (as normal, healthy, human-rights, or the like) for individuals or societies, that they are fundamentally ambiguous. Do we think that in some sense SDB was pushing an existentialism as humanism as Heidegger diagnosed in Sartre? The PEL bros continue in their excellent abilities to examine philosophers, not as Gods to be deified, but as thinkers to be respected, and to be appropriately disrespected/critiqued for their deficits and excesses, a great formula for the quizzical world of philosophy. Their skills are again demonstrated tackling Simon De Beauvoir and her well kept mister, Sartre. They have pulled us through the knot-hole of Nietzsche, given us reflections of the Heraclitian Eva Braun and her negative interpretation of Nietzsche, and here remind us that existentialism is the various attempts to explicate Nietzsche. They have reminded us of Husserl and his phenomenological excess of the ideal, of Heidegger and his insistence on Being, of Hegel and his insistence on the ideal and the other. We see the themes being worked out with these philosophers of subject/object, self/other, transcendent (ideal)/empirical(material) and come to the existential emphasis by De Beauvoir on ambiguity, backed up by Sartre’s emphasis on responsibility, appealing to disclosure of being and asking, how can an ethic be grounded? How can an objective standard be brought to an existential table which rejects an apriori essence? This is where it becomes instructive to see how postmodern deconstructive forces have come to play an ongoing force in philosophy. Derrida’s claim to fame is not to have provided any essence to his approach, but deconstruction itself (at least in the early Derrida). He never intended to write about anything, but always only responded to what needed deconstruction, to capture the object/subject, self/other, transcendent (ideal)/empirical (material) opposites/paradoxes that were being left out, and to basically deconstruct the possibility of knowing the thing in itself such as justice, freedom, what have you–always respecting our limits of knowing, and like Socrates, knowing what one does not know as a basis for wisdom. 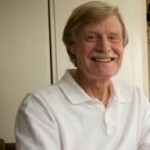 Nevertheless, does uncertainty simply mean relativism? If not, how not? The value of philosophy De Beauvoir expresses is the problems that become raised, and that those problems become place-holders of where to focus our attention. These are positive values for philosophy. Not quite so helpful is her stepping into paradoxes and claiming a kind of universality for Freedom, rather than approaching it as a multiplicity with acts of singularity (thus the Sunday School teacher quality of trying to convert people, in this case to responsibility for Freedom–an oxymoron), of stepping beyond the limits of the subjective and claiming and objective grounding of the concept of Freedom, of giving transcendent (ideal) meaning to Freedom and essentially violating the existential premise not to collapse the ambiguity between the ideal and the empirical in favor of a new Ideal, a new beast slouching toward Bethlehem. She also focuses on lack, which has reverberations via Lacan as noted above, and desire which is vastly expanded by Deleuze. Thinking of lack and desire as place holders for a focus on value does seem to be the way through these concepts. As Eva Brauns’ unnecessarily negative interpretation of Nietzsche’s will to power, we can sidestep any negativity of lack or nothingness in SDB as PEL does. What gets confusing in philosophy is when psychological constructs enter the picture, raising the spectre of subjectivity. But this is exactly what Nietzsche did in defining value as perspectivial (relative, but not arbitrary), perspectival to the (here comes the psychological counfounding of philosophy) drives we are consciously and unconsciously subject to (the ambiguity of free-will versus determinism psychologically and thus affecting the will). What awaits is the process of replacing the universal with multiplicity, the individual with singularity, and being with becoming. I don’t know if anyone’s seen this, but here’s someone’s Prezi that really clarifies things. She goes into the different stages of awareness and groups everything really nicely.